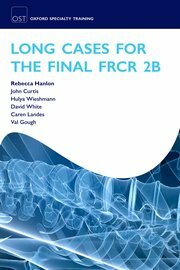 This comprehensive revision book contains 42 practice long cases, to help radiology trainees revise for and succeed at the Final FRCR Part 2B examination. 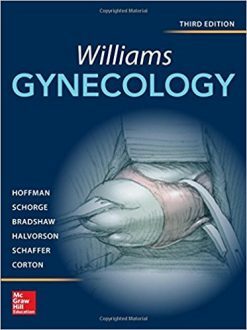 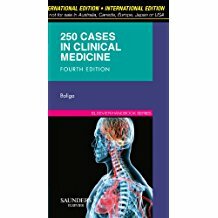 Each case is presented as it would appear in the exam, with a selection of high quality imaging and clinical details, followed by a separate model answer section, formatted in line with the Royal College guidance notes. 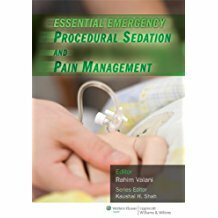 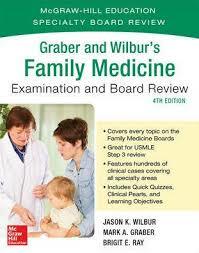 Each case also comes with key points explaining the answer and a further reading list. 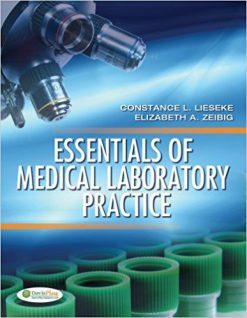 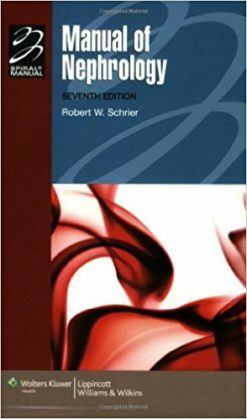 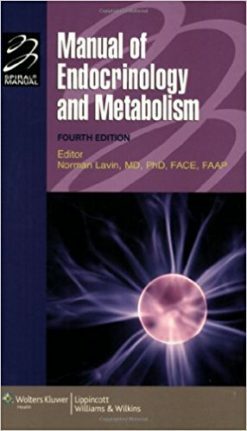 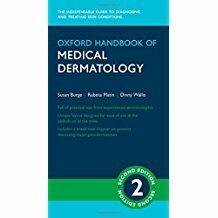 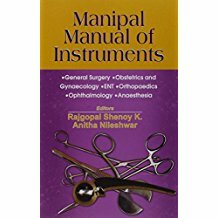 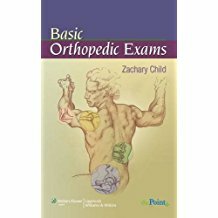 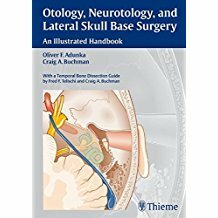 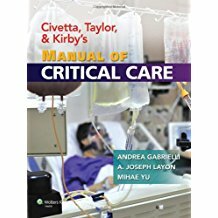 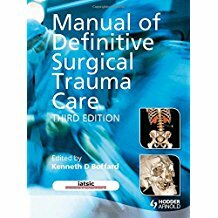 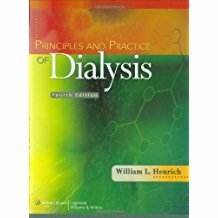 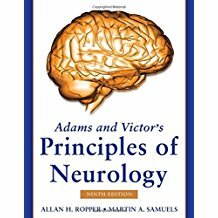 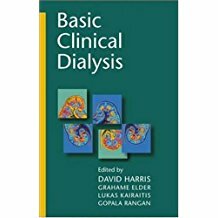 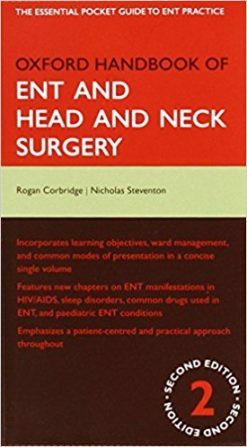 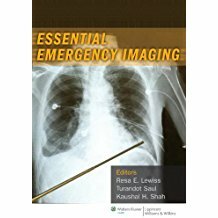 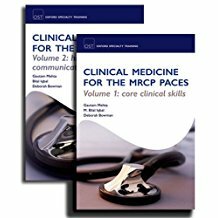 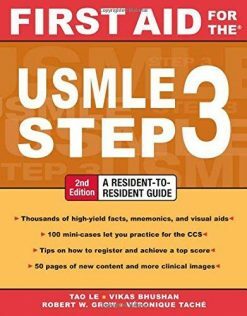 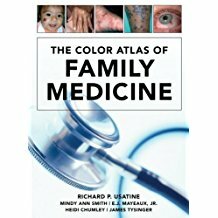 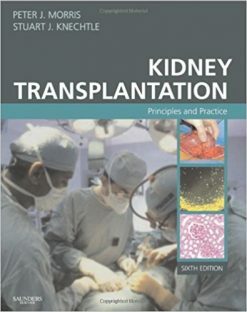 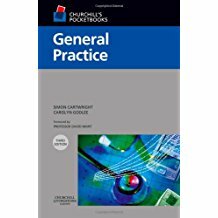 Written by a highly-qualified team of authors, with a wealth of clinical, teaching and exam experience, the book also contains essential hints and tips on exam technique to help radiology trainees pass this final hurdle.